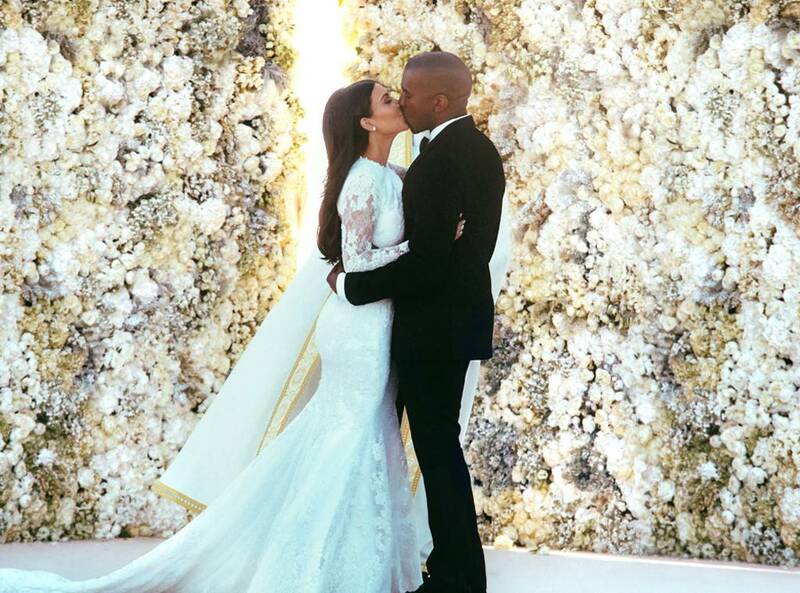 Today marks the 4 year anniversary of Kim Kardashian and Kanye West wedding. Kim Kardashian took to Instagram to honor and celebrate her anniversary by showing off never before seen photos of the couple from their 2014 wedding in Florence, Italy. Congratulations to the couple on their 4 year anniversary as this also comes at a time where there has been a lot of controversy surrounding her husband Kanye West about his political decisions.